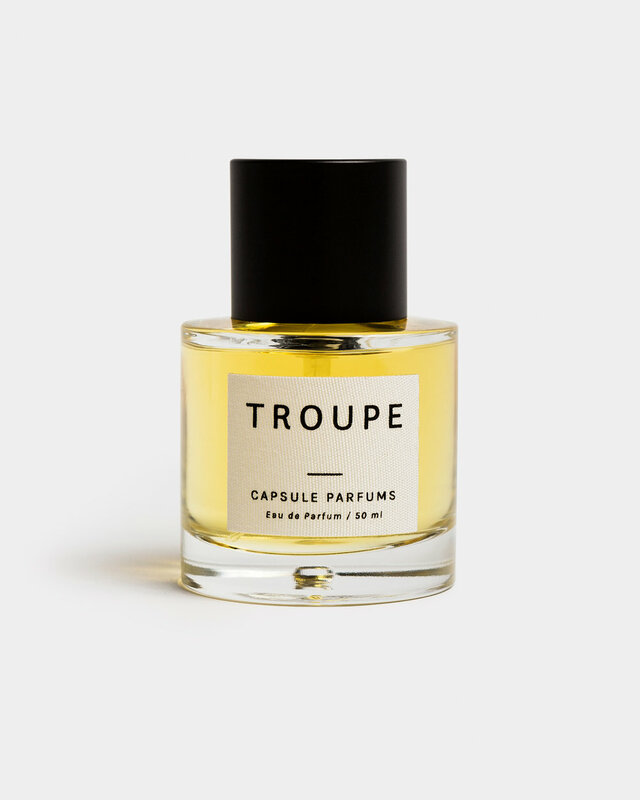 Capsule Parfumerie is a Los Angeles-based fragrance house dedicated to unique, handmade and locally-produced fragrances. 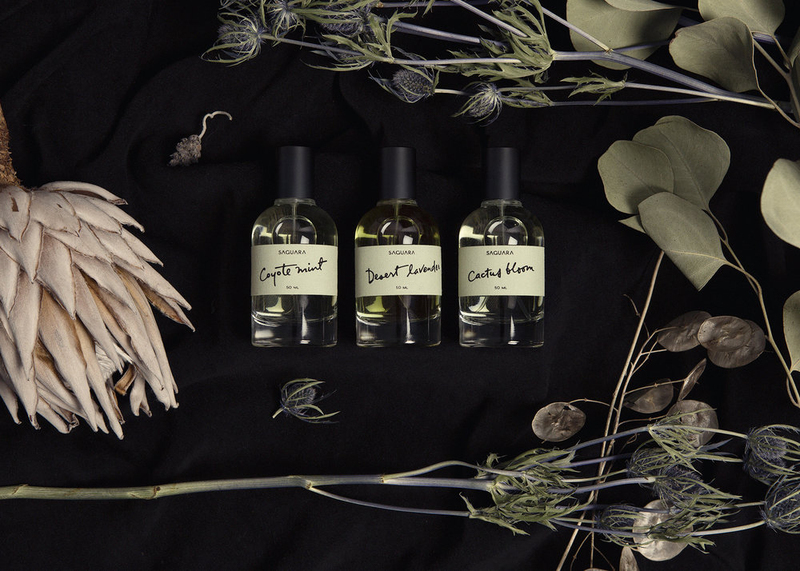 Perfumer Linda Sivrican creates fragrances that range from clean and earthy to animalistic florals, from progressive compositions to Amalfi-inspired scents. Our continued collaboration includes packaging design for Capsule Parfumerie's various lines of fragrances—Capsule Parfums, Musc et Madame, Litoralle Aromatica, Saguara Perfumes, Aureum Botanica—plus printed collateral for their new flagship store on Melrose, ORRIS.